We all want it – more yield, higher quality, better stress tolerance, and stronger disease resistance. But achieving top performance on all these traits simultaneously is a tremendous task and cannot be done without guiding information. Fortunately, there is plenty of such, although the information is hidden and securely protected behind walls – plant cell walls. 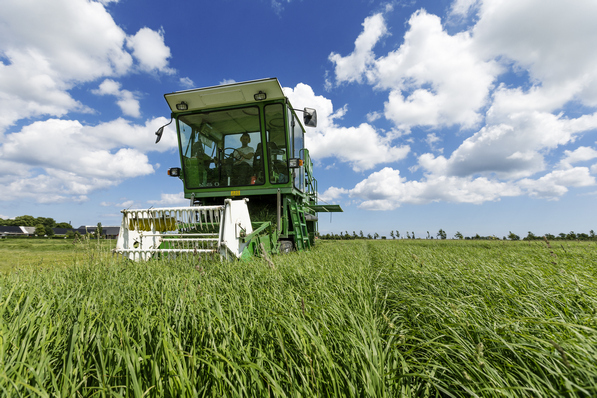 The information is the ryegrass genome, which essentially is a recipe on how to make a good forage grass. Through traditional breeding the recipe is improved in small increments for every breeding cycle. The difficult part is to change several traits simultaneously - especially without knowing the recipe - the DNA code. But this is about to change. The cost of reading the code has now decreased to a level, where it is possible to retrieve at least the most important parts of the recipe: the genes that actually determines plant performance. With this information we can begin to decipher how the code should look like to result i a particular trait. That will allow us to select for multiple traits simultaneously.